UNDERCOVER‘s latest collection — titled “The New Warriors” — has sent the designer on a spiral of gang inspired looks that pay homage to the classic Walter Hill film from 1979. 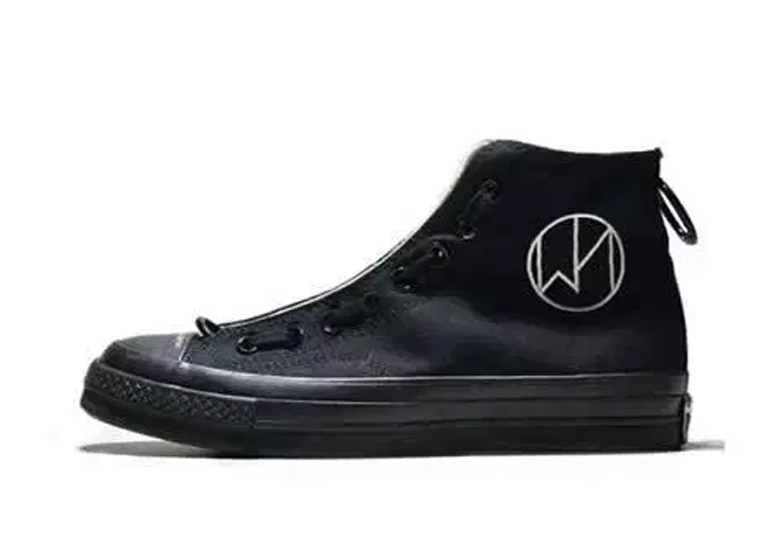 Crafting his own band of misfits with influence from the movie’s many misanthropes, Takahashi has gone to inflict that same ethos into his latest collaborations, with this newest Converse creation infusing that punk aesthetic along a silhouette that fits right into his universe. 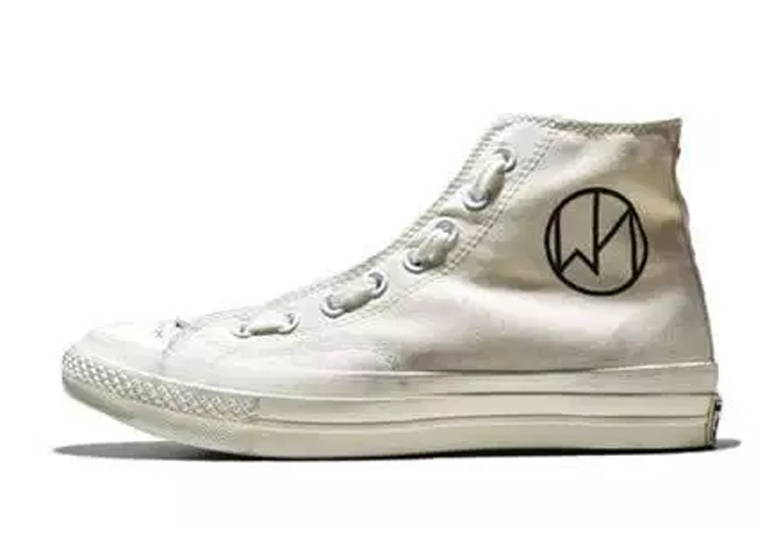 Arriving in both a black and white scheme, the Chuck 70s come mostly in their original state while a largely printed emblem along the lateral connects it closer to SS19’s graphics of choice. The rings adorned on both the heel and forefoot as well as the giant midfoot zipper resemble the bits and pieces of a leather double rider. Take a peek at the teased imagery below and hold on tight for a detailed look as well as an expected release date of March 16th.